Terps for smiles is a student lead mental health initiative here at the University of Maryland. ​Our hope is to start a conversation on mental health. 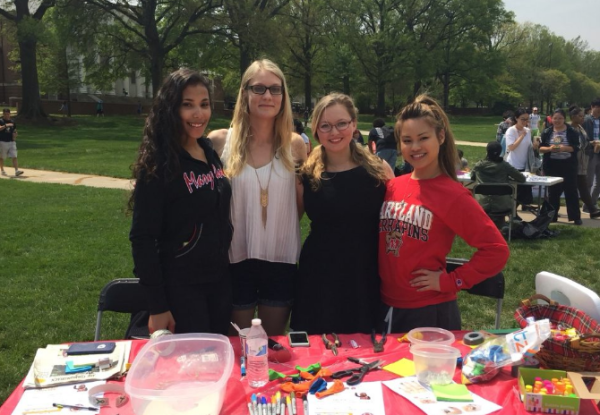 Terps for Smiles strives to eliminate the stigma that accompanies mental health diagnoses by linking individuals to helpful information on diagnoses, lifestyle solutions, and both campus and emergency services through an interactive website. Our goal is to create an organization that can help create a community for students and become a valuable informational aid for individuals struggling with or transitioning from their diagnosis to living with the treatment. 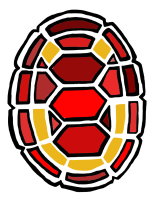 Help the Terps For Smiles Mental Health Initiative create a brighter future for our Terps. 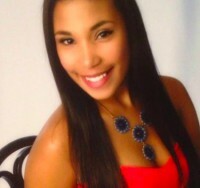 Many of the Terps for Smiles founders have struggled with a mental illness of their own or have close friends they've seen struggle with a mental illness. We encourage everyone to share their story and let others know they're not alone! UMD offers support for those with mental illness or those with friends challenged with a mental illness. The spectrum of mental illnesses spans from mild, moderate, severe, and life-impairing. These illnesses affect impact people of all ages, but younger and older individuals are at higher risk.